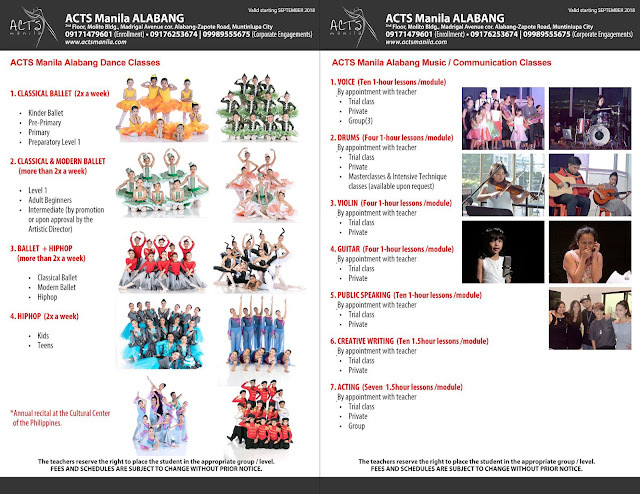 UPDATED New schedule of ACTS Manila Alabang 2019! 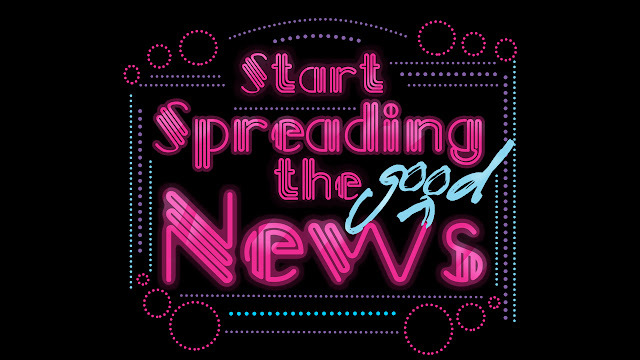 • Public Speaking • Creative Writing ACTING COURSES: • Acting Basics Schedule your trial class now. Contact 0917 147 9601 for details. 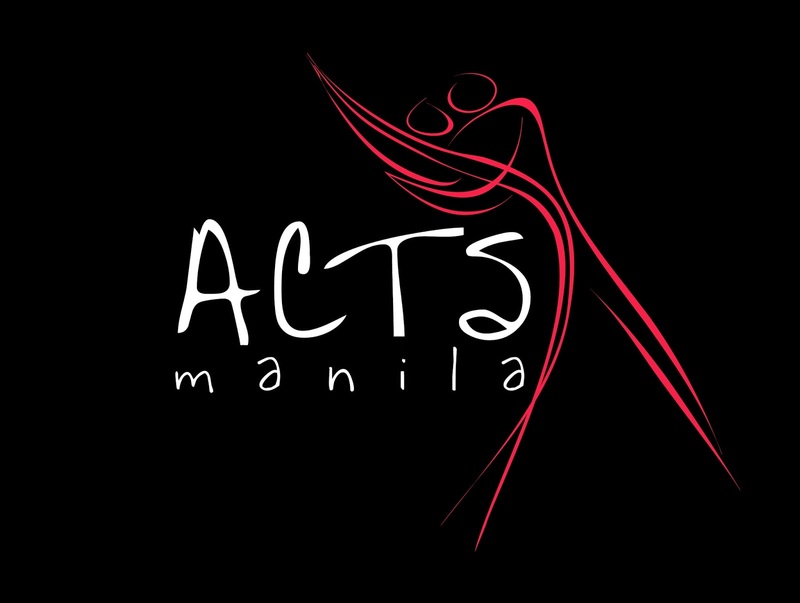 Email: info@actsmanila.com Schedules and fees may change without prior notice.